Click here for a complete list of our current board members. Welcome to the ACM PTA online directory. Click here to view the directory. Also, you can take the directory with you! Look for the Membership Toolkit in the Apple & Google App Stores. 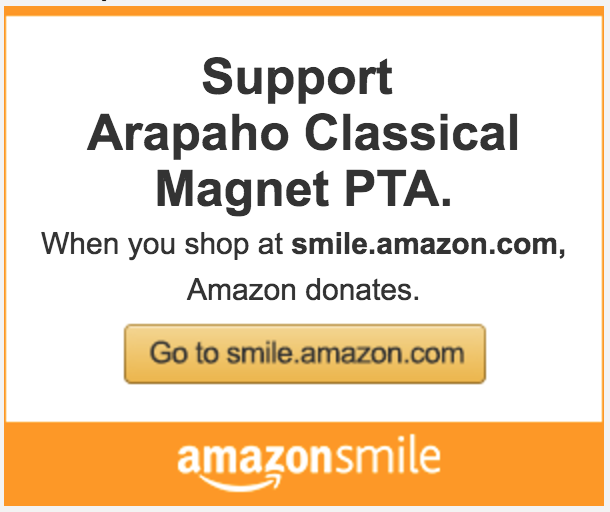 To view the online directory, you must be a PTA member and have a child enrolled at Arapaho Classical Magnet School. Membership in the ACM PTA is open to all parents, extended adult family members and members of the surrounding community who want to support this great school, the children and the faculty. Click here to read what the benefits are. ACM PTA Facebook Page This communication forum is designed to give parents of current and future ACM students, as well as teachers and administrators, a place to share ideas, disseminate information and discuss relevant topics. This group is monitored by members of the ACM PTA Board, and membership to the group must be approved... Click here for more info.